Home Troubleshoot How to make google chrome faster? 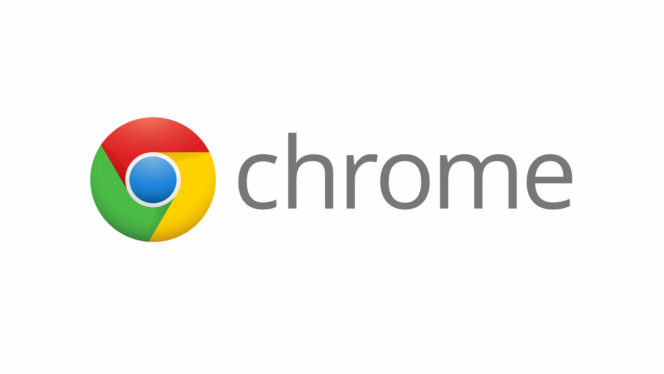 Google Chrome is one of the most used web browser on Windows and Android. It is known for its browsing speed and privacy. But most of the times, Chrome can become slow due to the high amount of RAM usage. In this post, we will discuss some easy tips on “How to make google chrome faster”. You might have experienced a bit of lag while browsing through Chrome. Most of it is due to the high use of RAM by system processes or chrome extensions. By following below given steps, you can easily make your favorite browser faster then ever. Also, you might save a lot of system memory that gets eaten up by useless softwares/applications. Type chrome://extensions/ on Chrome search box. Delete the unnecessary extensions. It is adviced to not use more than 4 extensions (if you have low RAM issues”. Go to settings by clicking on the 3 dots on top right corner. Scroll to Appearance, disable themes if you have installed any of them. Disable any Startup page, like Google.com or Facebook.com. Clear Browsing data, cache files and cookies. Open Google Chrome Task manager by Shift +Esc keyboard shortcut. You will find all the processes used by Chrome at the current time. Click on any unnecessary process and select End process. Also, look for extensions and their memory usage. Many extension take a lot of memory. Try to disable them or delete them by following Step 1. 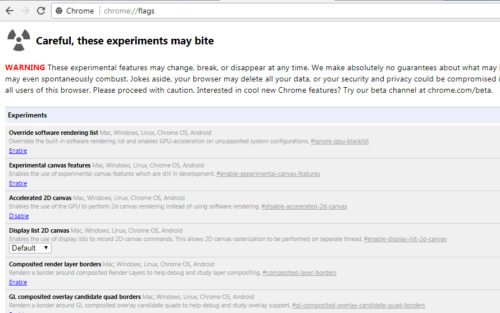 Step 4: Using Chrome’s “Flags” settings. 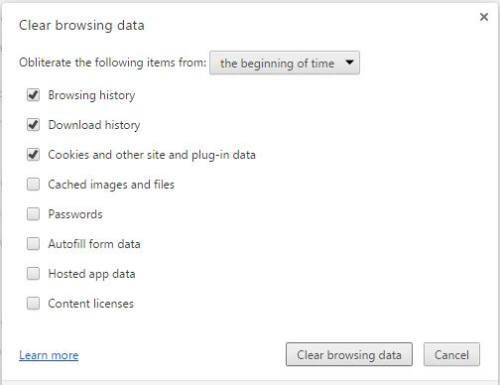 These settings are in beta mode and might crash your Chrome browser. However, your browser can be easily restored, hence there is no risk in trying out these settings. Open Chrome and type chrome://flags/ in the search bar on top of the browser. This will open an experimental page with various settings. Now change the below given settings on this page. Note: To easily find these settings on the Flag page, type Ctrl+F to open find box. Search the settings there. Change “Number of Raster threads” to 4. This will change the Image rendering speed. Enable “Fast tab/window close”. This will Enables fast tab/window closing feature on chrome. 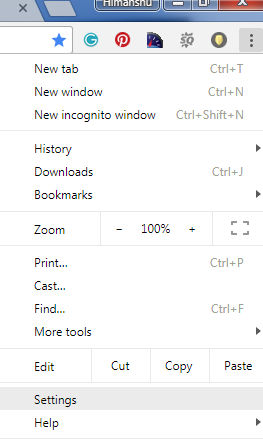 If you have a Touch PC, then Enable “Enables fast tab/window closing”. Else, disable it for better performance. Enable “Experimental canvas features” to use some of the experimental chrome features. There are many other settings hat can be changed here. If you don’t use them (such as extensions, saved passwords, etc. ), then disable them on this page. You can also reset these features to default if they are causing any problems. “Reset to default” button is located on the top right hand side. Always ensure that your Chrome browser is updated. You can also use extensions to increase speed such as Web Boost, Internet speed booster. Enable Pop-up blocker extensions on Chrome. Read here to know more about Google Chrome’s popup blocker.